While questions regarding the future security of space often pit military uses against civilian — or “peaceful” — uses, reality is much more complicated. 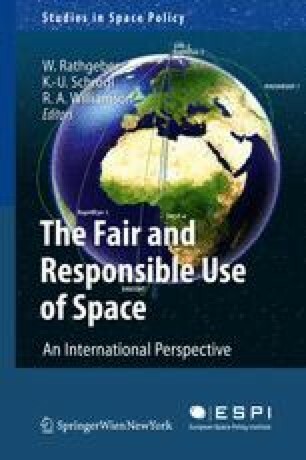 The world has benefited both from the militarisation of space and from progress in civil and commercial uses. Put simply, the use of space provides military (and thus security), economic and societal benefits.